Android smartphones are very expensive to buy. Actually every smartphone like android is expensive. We buy smartphones to explore the world in a much smarter way. Smartphones like android make us smart.Android is currently the best and affordable product from google which comes under smartphones category. So you are an android freak and always wanted to buy an android phone. Suppose one day you got it and start enjoying it. The most interesting thing about android is that you will find android so interesting that you will hardly buy any other smartphone. All the time you will be busy in using it's services,using apps and playing games. Android smartphones have around 134,342 free apps to download. 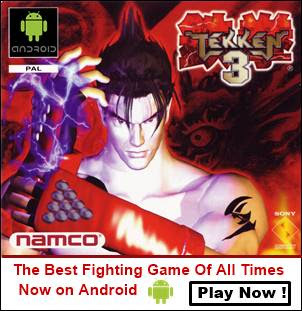 So most of the time you will be busy in downloading and installing them on your android phone. But what happens when one you by mistake lost your phone or somebody have stolen your android. In this case here are the some apps to track and recover lost or stolen android phone which you should install on your phone. Following are some antivirus apps for android that will help tracking of your lost android phone. 1.1 missing device : helps to locate your lost device by representing it on GMaps through GPS.You can wipe all data if device is not located. 4.Super Security : it is a free security android app that provides cloud based engine technology to help your device to fight viruses and malwares,It also provides a strongbox to hide your sensitive files.It also tracks your lost android phone. 5.Netqin Mobile Antivirus : netqin for android can track your lost android phone. 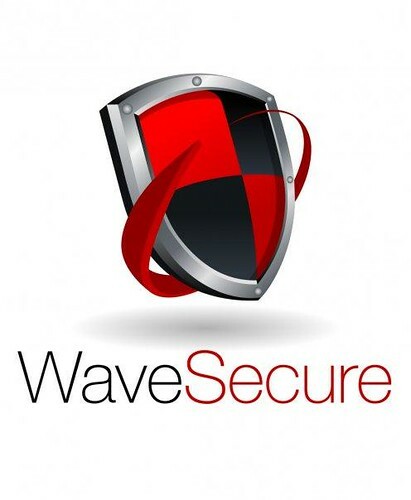 6.Mcafee Wavesecure : security app for android which has following features. trial for 7 days and can be bought at US $ 19.99/year. 7.Plan B : plan b is an android phone locator app.It locates your phone by sending information to your gmail account. if you want location after sometime then send a text message to your android phone as 'locate'.It will again send the location. once installed you can locate your lost android through mobile defense website. after installation app is not detected on phone. 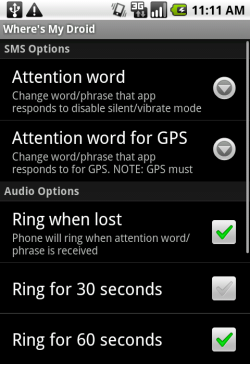 finds your android phone by making it vibrate or ring. uses GPS to locate your phone. locate android device through gps and wifi geo location.